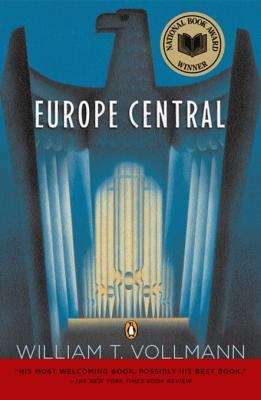 By: Vollmann and William T.
In this magnificent work of fiction, William T. Vollmann turns his trenchant eye to the authoritarian cultures of Germany and the USSR in the twentieth century. Assembling a composite portrait of these two warring leviathans and the terrible age they defined, the narrative intertwines experiences both real and fictional: a young German who joins the SS to expose its crimes, two generals who collaborate with the enemy for different reasons, the Soviet composer Dmitri Shostakovich laboring under Stalinist oppression. Through these and other lives, Vollmann offers a daring and mesmerizing perspective on human actions during wartime.